The dried whole champion is excellent raw materials of dumplings with meat. Mince the dried whole champignons and mix with meant and various seasonings, you can make dumplings at your home. You also can use the whole champions as a whole or just slice them to make perfect and nutrient soups with other vagetables, such as carrots and asparagus or chicken. 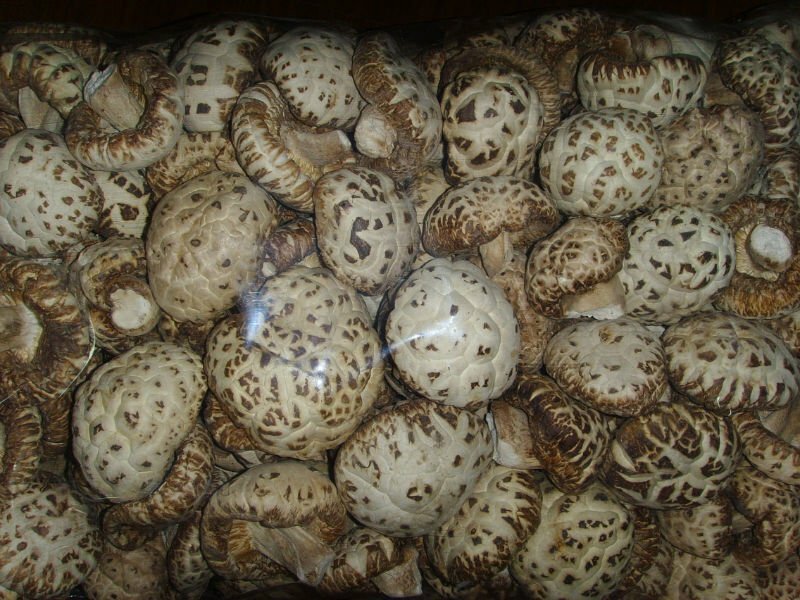 Dried whole champignon mushrooms are available in bulk.